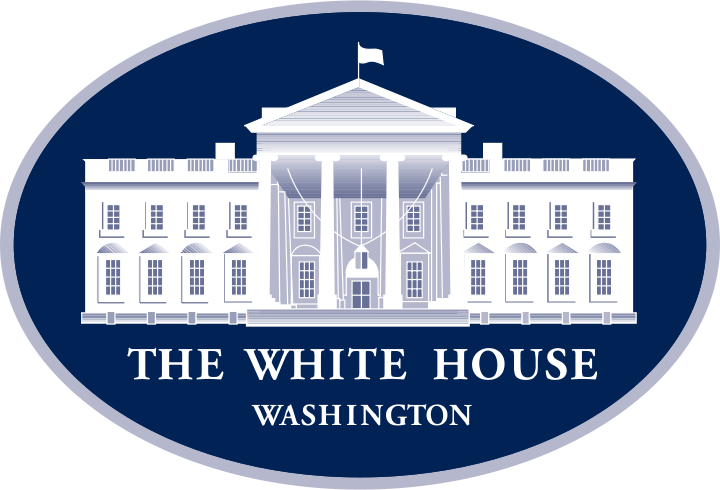 The White House has issued a report on college counseling that inspires us to say…duh. 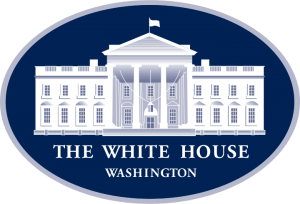 The report coming from The White House proposes some ways in which school counselors can get some additional training and such but nothing that we’ve read in the report is exactly revolutionary. They need more training. Duh. There aren’t enough of them. Duh. Our favorite is: “Approach technology thoughtfully. Technology holds enormous opportunities of which counselors can take advantage for their own professional development as well as student support, but it should work in service of existing training and counseling programs, not for its own sake.” No kidding. Technology is the future! Thank you, White House. The private college counseling profession exists because students can’t get the expert advice and attention they need at their high schools. Not at their public schools. And not at their private schools. Yes, even at those fancy private schools in the mountains of New Hampshire or by the Pacific Ocean on the west side of Los Angeles. Even there. Anyhow, while you’re here, read our newsletter on the school counselor shortage.